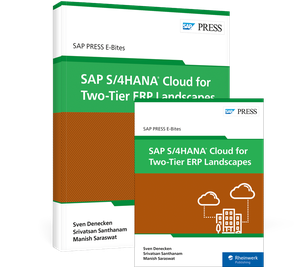 Explore a two-tier setup with SAP S/4HANA Cloud! Learn how SAP S/4HANA Cloud empowers your subsidiaries and coordinates with headquarters. 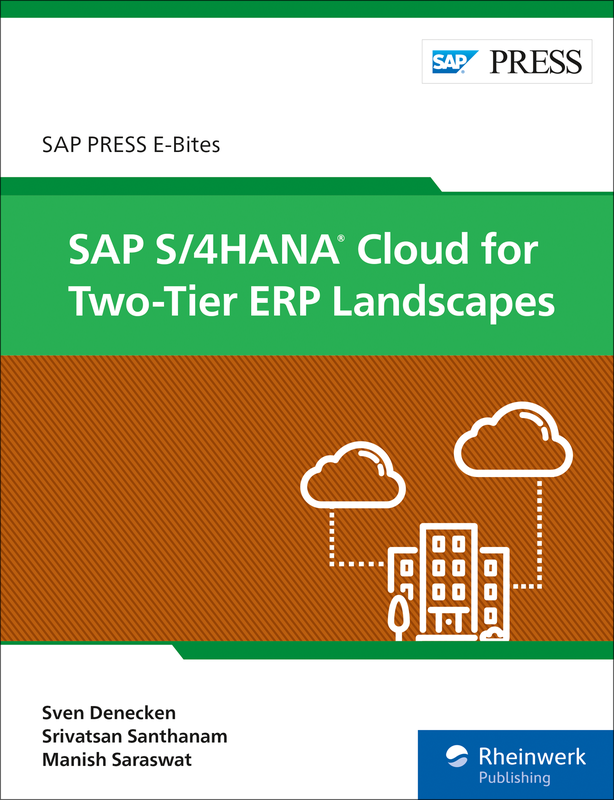 In this E-Bite, observe key subsidiary processes like manufacturing and sales, and examine the underlying integration with headquarters. 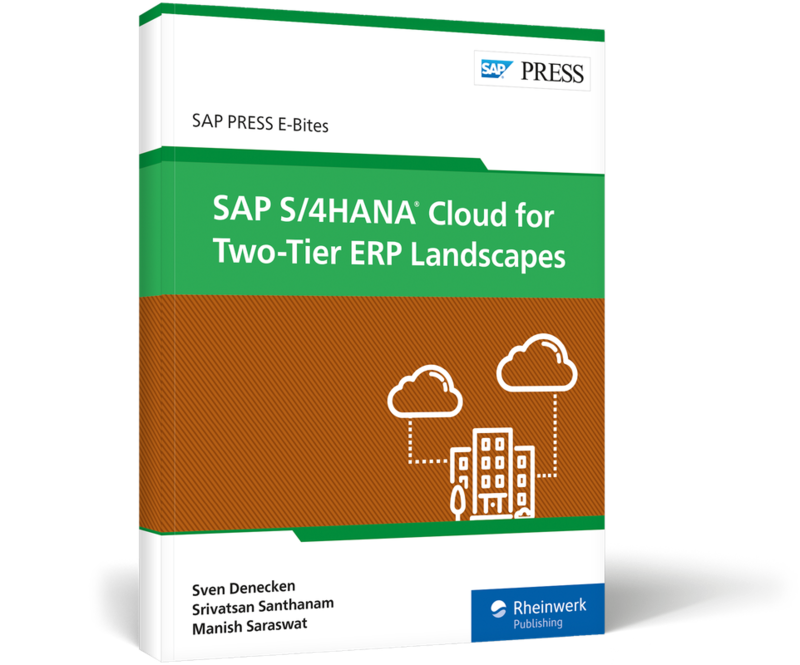 Discover template-based implementation accelerators, and see how the SAP Activate methodology streamlines SAP S/4HANA Cloud projects. Future-proof your IT investment with SAP S/4HANA Cloud! 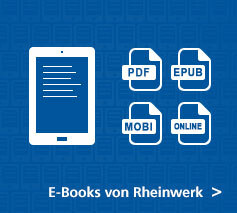 Bitte nutzen Sie einen aktuellen Browser, um die Leseprobe anzuzeigen. 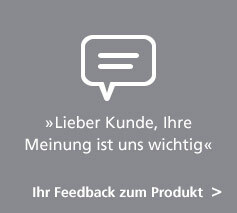 Hier erfahren Sie, wie Sie auf einen aktuellen Browser updaten. Sven Denecken is the head of product management and co-innovation for SAP S/4HANA at SAP. 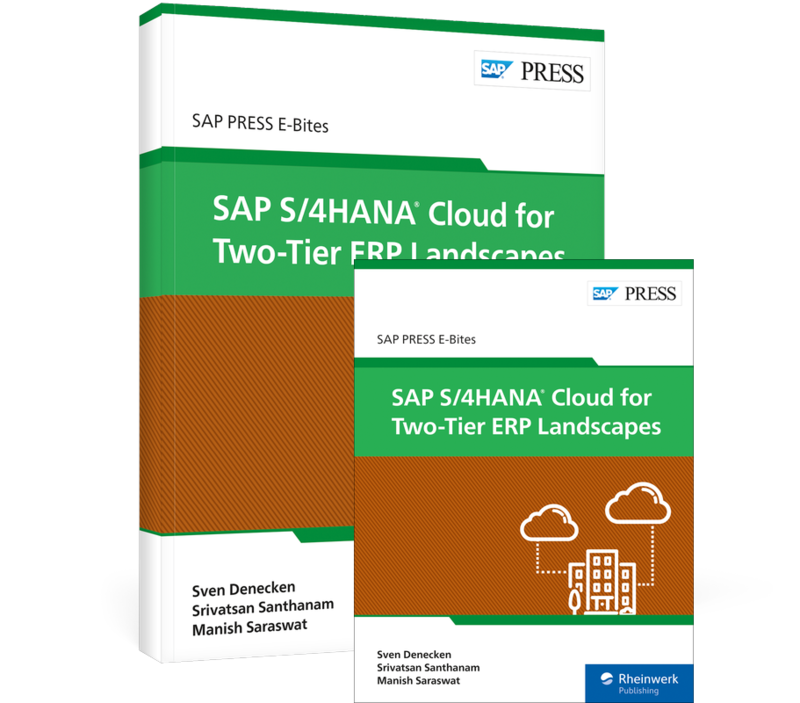 Srivatsan Santhanam leads the two-tier ERP Center of Excellence from the SAP S/4HANA Cloud product management team. 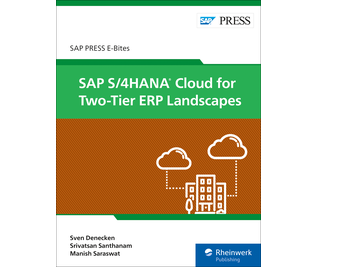 Manish Saraswat is a senior director for SAP S/4HANA Cloud product management APJ at SAP Labs, and has more than 17 years of logistics business consulting experience.